Reading to Kids picks Once Upon a Weasel! Once Upon a Weasel has been selected as January’s book for first graders by Reading to Kids! Reading to Kids is a Los Angeles-based organization dedicated to inspiring underserved children with a love of reading. Once a month, they gather over 800 children and over 300 volunteers for reading clubs at eight LA elementary schools. 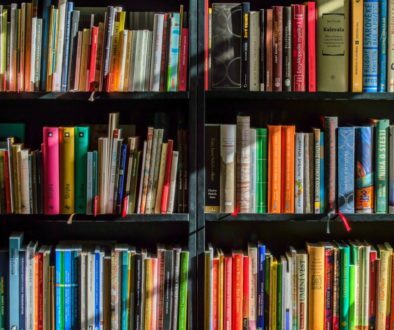 Volunteers read books to small classrooms of kids broken out by grade. Once Upon a Weasel is the first grade selection for January 2018! The creative team behind Once Upon a Weasel—Salvo Lavis, James Munn, and Dave Leonard—will be volunteering and reading to kids on January 13th, 2018. We are excited to share our book with local first graders! In LA and looking to volunteer with a great local organization? 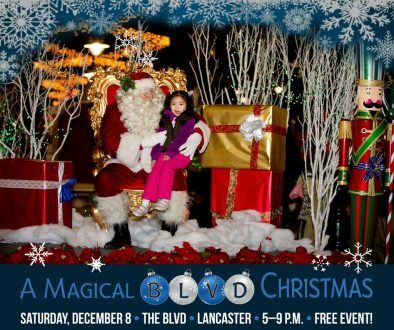 Come read to kids! Help spread the word! Email this post, share on Facebook, Tweet…it all helps. Reading to Kids was a success! Check out some of the pics from our event on January 13. 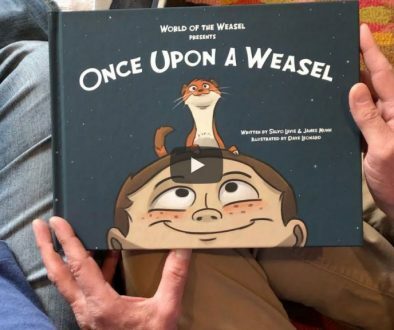 Filled with rich illustrations for younger kids and great vocabulary words for budding readers, Once Upon a Weasel is a picture book that parents and children can enjoy together. Ideal for kids 4-10 and the adults who read to them. Once Upon a Weasel is the first book in the World of the Weasel series.